favori character other than The Grinch? How do toi like the black and white version? Do toi like the cartoon version? Do toi have a friend that reminds toi of the Grinch? le choix des fans: No Way! Why would my friend act like that? If toi was the Grinch, would toi hate Christmas and destroy everything about it? He has always been my favori evil Christmas villan. I l’amour him because, even though he hates Christmas, he still has a huge cœur, coeur wheather toi saw it ou not. How The Grinch a volé, étole Christmas. a poll a été ajouté: Who's your favori Cindy Lou Who actress? 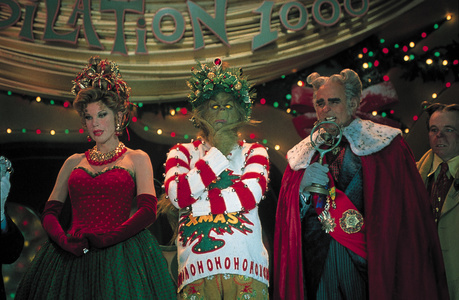 a comment was made to the poll: Who's your favori Grinch actor? a poll a été ajouté: Who's your favori Grinch actor?